One of AUB’s BA (Hons) Commercial Photography lecturers has had some of his work acquired by the National Portrait Gallery. A number of images of the singer Amy Winehouse taken by award-winning artist Ram Shergill will be on show as part of the gallery’s autumn hang. Speaking about the news, Ram said: “I am honoured to be having my first acquisition at the National Portrait Gallery of iconic singer Amy Winehouse. “The images resonate for me a young talented artist who was in the beginning of her career, the future showed promise, love and success for her. “For me Amy did not necessarily care about her image but was a passionate soul when it came to making her music. As part of the exhibition, Ram also took part in a panel discussion at the gallery titled In Conversation: The Unseen Amy Winehouse on December 7. Together with fellow photographer Charles Moriarty, the pair talked to writer and music journalist Sylvia Patterson about their experiences of photographing the late singer. 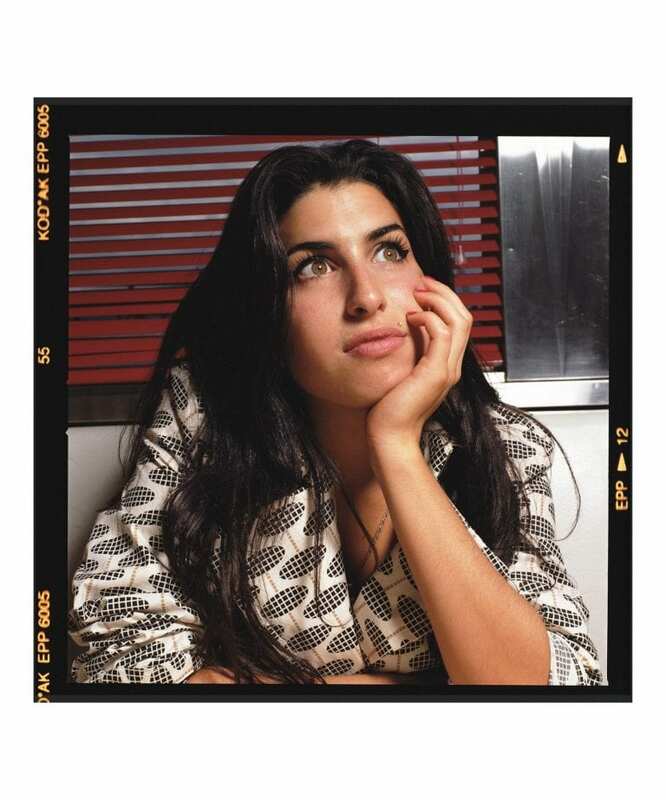 Speaking to AUB previously about his time with Amy, Ram said: “I worked with Amy Winehouse, a year after her Frank album was released – she was incredible. The shoot was for The Guardian. “We were in my back garden and she said she didn’t like the clothes, so I told her to style herself however she wanted. “Then we went to an old 1950s diner [to complete the shoot] and she started playing Martha Reeves and the Vandellas, and began reworking her look. “I thought here’s this ‘cool girl’, let’s do something with her – it’s nice when you feel like you’ve helped someone. 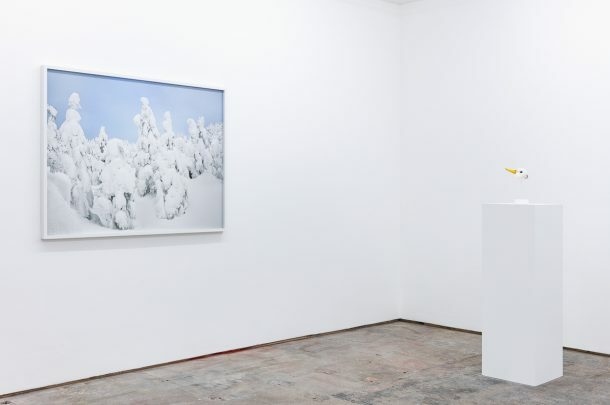 Ram has previously shown at galleries in the UK and worldwide including Sotheby’s London, the Victoria & Albert Museum, Whitechapel Gallery and Somerset House. He is known for his portraits of personalities including Naomi Campbell, Eddie Redmayne, Dame Judi Dench and many more. Ram has continuously produced images for publications such as Vogue, ID and The Face and was co-creator of The Protagonist Magazine. 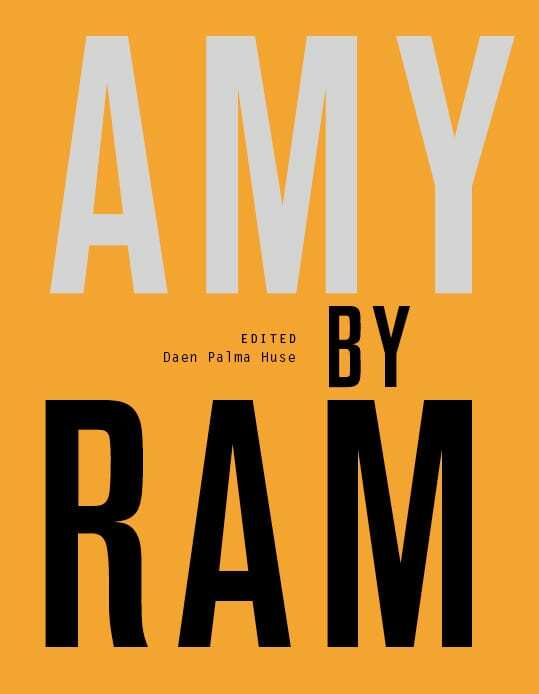 Edited by creative Daen Palma Huse, the book Amy by Ram is comprised of previously unpublished colour images, an interview with the photographer Ram Shergill as well as personal contributions by music journalist Matthew Barton and arts writer Gülnaz Can. 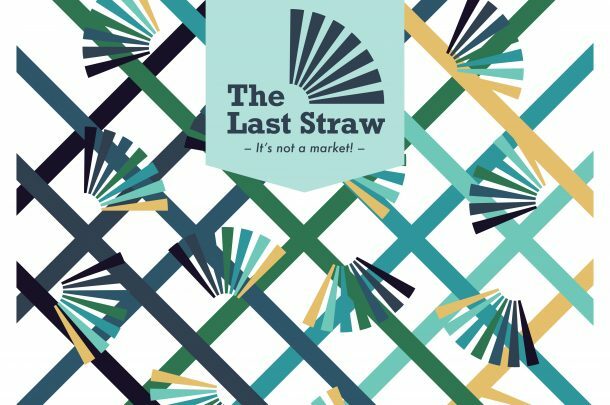 The publication will be released as an exclusive limited edition of 175 copies with a signed edition of 25 copies on the 7th December 2018. Further details can be found here.